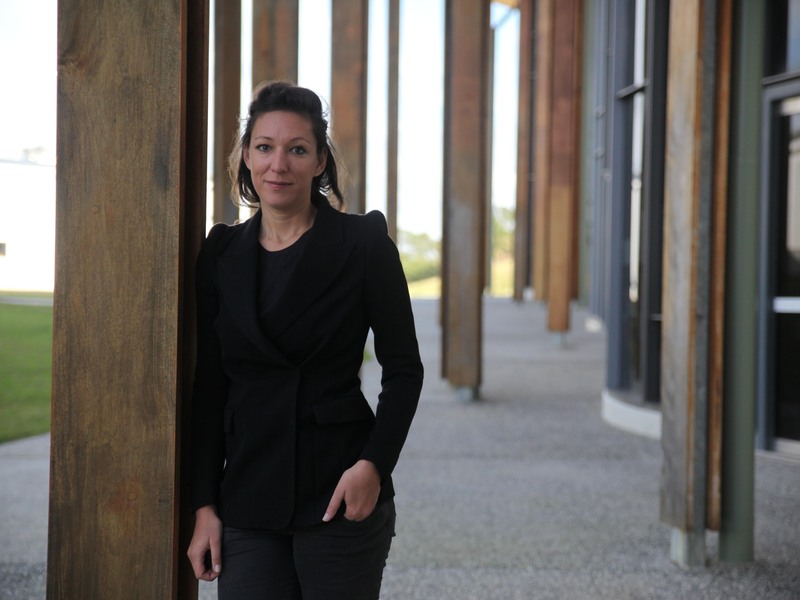 The Abedian School of Architecture has further strengthened its environmental credentials with the appointment of an international expert in sustainable architecture and urban design, Dr Daniela Ottmann, to the role of associate professor of Architecture. Ottmann has extensive teaching, research and consultancy experience in Europe, the Middle East, Australia, Africa and China. Her research and teaching interests focus on ecologically sustainable architectural and urban design strategies for future cities, new materials for bio-climatically sound buildings and research on affordable, modular, digitally-prefabricated housing, co-housing and slum-upgrading. She began her career in architecture in Bavaria and Berlin, Germany and set up the German University of Technology’s Architecture Department in Oman, as well as working in Dubai and throughout the Arabian Peninsula as an architect on large-scale developments and master-planning projects. One of Ottmann’s greatest passions is to establish new knowledge though research, and she has been published in numerous international publications. She is currently finalising an Australian Urban Design Research Centre (AUDRC) project for the Western Australian Government on sustainable and affordable timber modular housing for seniors and the disadvantaged in Fremantle. At Bond University, Ottmann will be conducting interdisciplinary research with her Psychology, Neuroscience and other Health Sciences & Medicine colleagues to explore the relationship between wellbeing and architecture, by identifying causes of ‘sick building syndrome’ and establishing means of designing ‘healthy buildings’. Ottmann – who holds a Doctorate of Engineering from Germany’s University of Essen-Duisburg and a Masters of Architecture from Berlin/Brandenburg Technical University (BTU) says, “I am really looking forward to exploring the merging of sustainable materials and construction methods with new developments in advanced fabrication that Bond is involved in, including natural fibre and low emission concrete composites and 3D weaving robotics. “Buildings are organisms that surround us and elements like perception of space, sustainable materials, natural lighting, ventilation and temperature have a massive impact on our health, wellbeing and quality of life,” she says.